So you were given the task of throwing the holiday company party. This assignment is your opportunity to impress. Make the boss remember who you are finally, get your office crush’s attention, or inspire an office-wide chant of your name. It’s all possible, and we’ve got some ideas on how to make it happen. By that, I mean atmosphere, and the best way to guarantee a festive vibe is to go all out with your holiday decor. There are certain holiday staples to start with like wreaths, snowflakes, and a Christmas tree. As you begin to choose out of the many styles of these decorations, let a theme start forming around your selections. 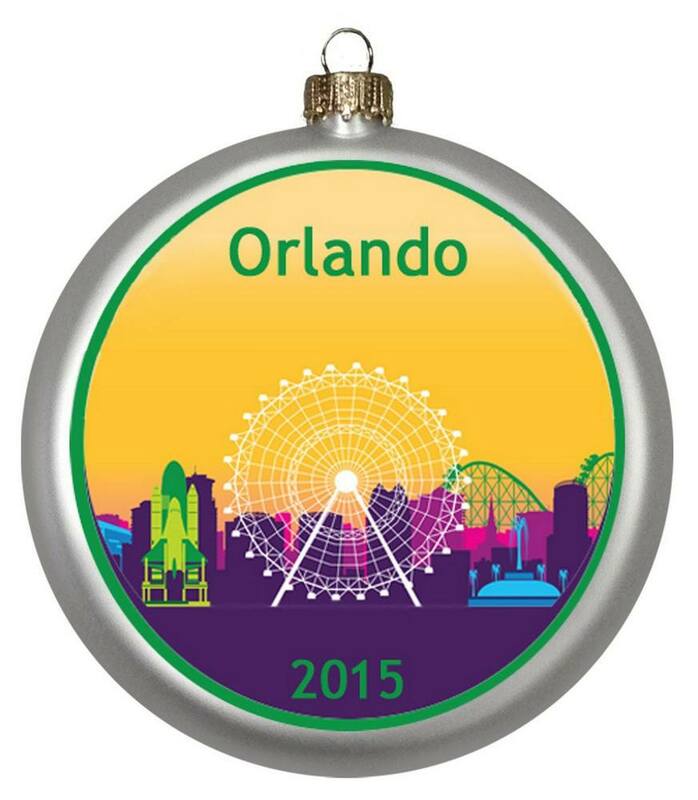 You can also individualize your party with some custom ornaments with your company’s name and logo on it. Overall, the goal is transform the space you’re given so that when your coworkers arrive and take in the room, they’ll adopt a party attitude right away. The key to throwing a great party is to give it structure without becoming one of those sticklers who interrupts everyone’s conversations just to do the raffle. Instead, read the room. Mention the events coming up “later on” rather than adhering to a rigid schedule. And tis the season–these events can be a good time to give gifts and spread the holiday cheer. Give out candy, festive snacks, and maybe acouple bigger gifts, or even a specialized trophy to the people you appreciate like employees of the year, bosses, and your employees. Throw a great party and people will talk about it for months. Give them a swag bag at the end and they’ll have something to always remember it by. Whether it’s company apparel, mugs and glasses, or novelties and toys, they’ll have great memories and a warm feeling in the midst of the cold holiday season. Getting your Santa on? Check out all of our holiday gift ideas, and unique promotional products!